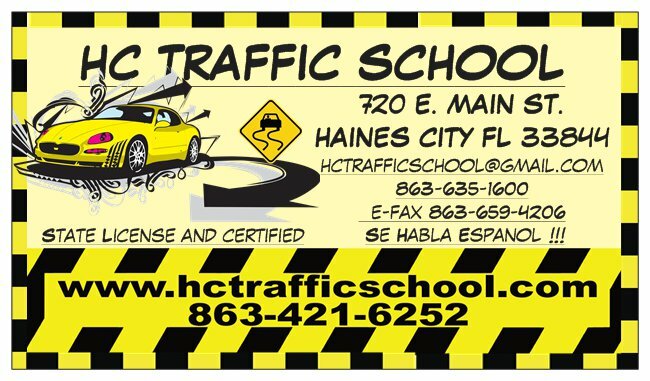 Haines City Traffic School has been in the traffic school business nationwide for almost 30 years! 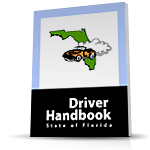 Our company is well-established, time-tested, and proven. 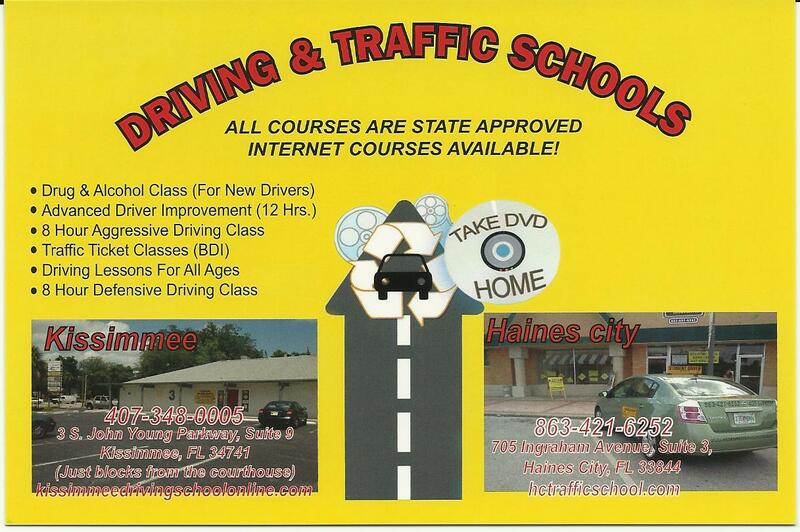 And we are committed to offering our students a quality, entertaining traffic safety experience.